Looking for a way to build your own robot from scratch? Interested in robots that are far more intelligent than typical toy robots? Then this A.I.Frame Apollo Robot Toys – Remote Control Toys Robot Kit must be on the top of your wish list. 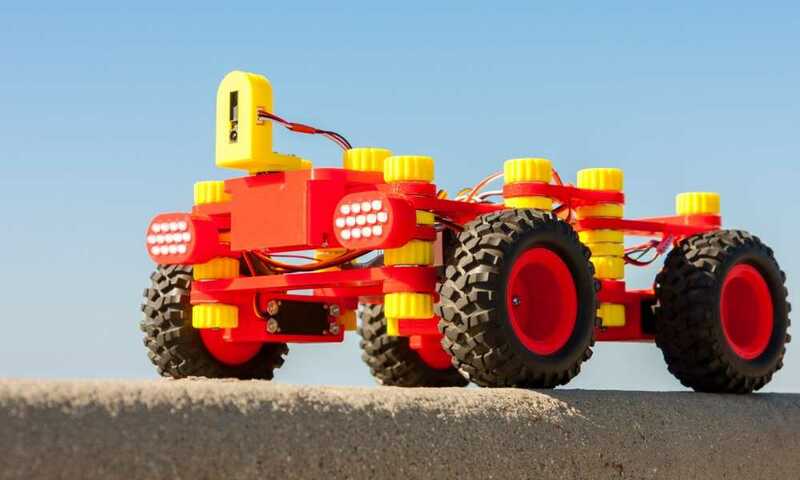 This robot kit would let you build your own robot, and give you a crash course on robotics. Moreover, it can give you and your loved ones hours of wholesome fun. Don’t think that this robot kit is for kids, though. 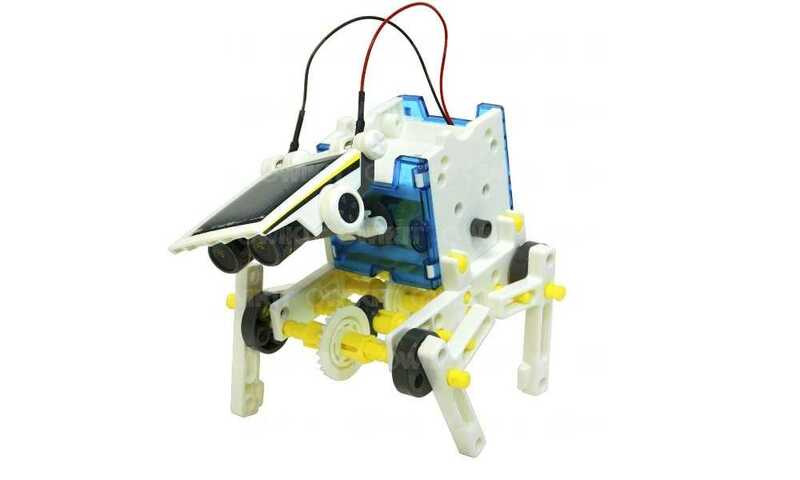 At the very least, this robot kit is designed for middle and high school students who have been introduced into the exciting world of robotics and programming. Don’t worry, though, as you should be able to put together this robot even if you have no background in electronics. The product box includes a detailed assembly tutorial, with paper instructions and video guides to help you build the robot from scratch. And as you go along, you’ll learn a thing or two about robotics. You would learn how to program the robot so that it can avoid walls or obstacles, and even recognize your voice and follow your commands. 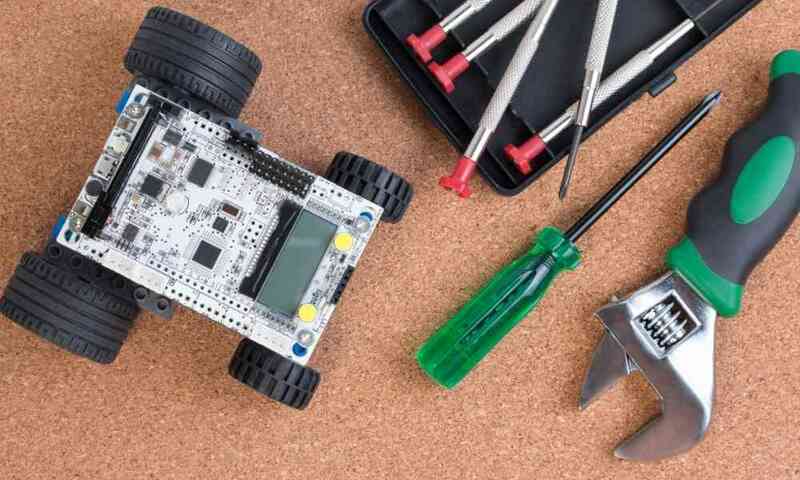 This is definitely a great starter kit for adults and teens wanting to know more about robotics and programming. This robot is powered by a 7.4v 850mA lithium battery. It is 30 cm wide, 22 cm tall, and 11 cm deep. 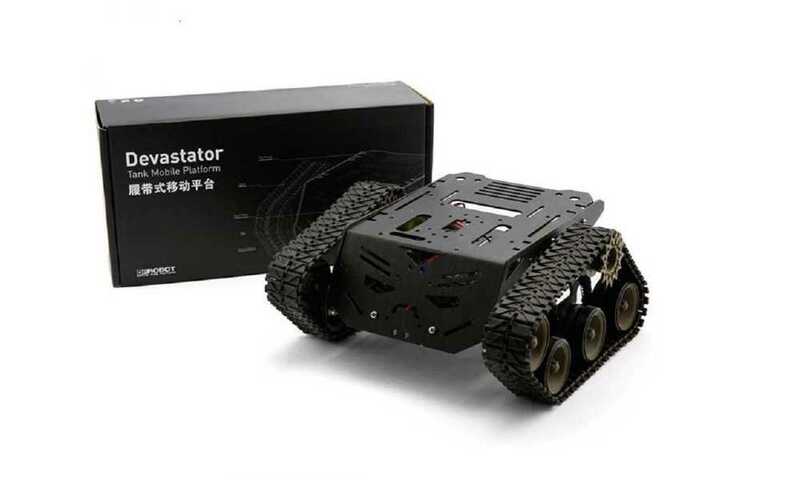 There are numerous accessories that you can add to this robot, like rubber band gun, ultrasonic radar, infrared, among others. You can program the robot to be more skilful, like learning how to battle with other robots. There are several other robot toys that can be compared to the Apollo robot toy like the Ozobot 2.0 Bit. Similar to the Apollo robot, the Ozobot 2.0 Bit is completely programmable. You can program it to dance, race, or battle other robots. It, however, is more suited for young boys and girls as it is an entry level or starter robot kit. The Ozobot 2.0 Bit is also very small as it measures just 1 inch tall unlike the A.I. Frame Apollo Robot which is nearly 9 inches tall. Another toy robot that is very much like the A.I. Frame Apollo Robot is the Bioloid Robotis Premium which features various sensors like IR, distance measurement, gyro, among others. 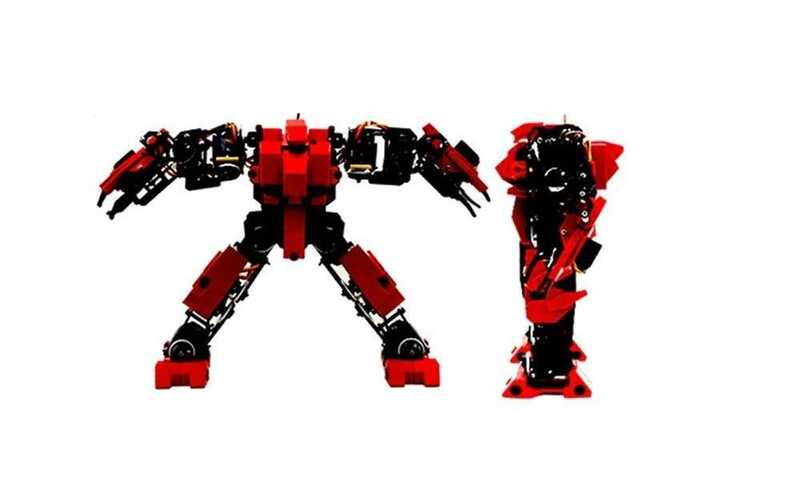 Like the Apollo Robot, the Bioloid Robotis Premium is a DIY robot starter kit. 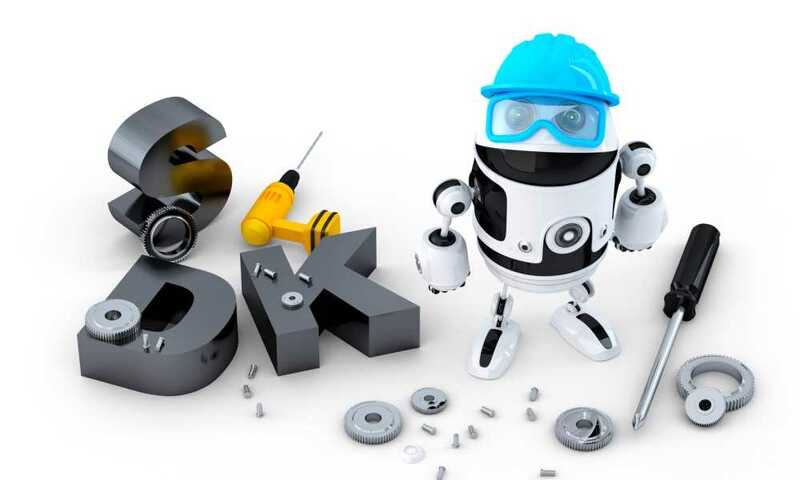 You can build a robot from scratch and then eventually add more functions to the machine. But the Bioloid Robotis Premium is so expensive that it is almost twice the price of the A.I. Frame Apollo Robot. The A.I. 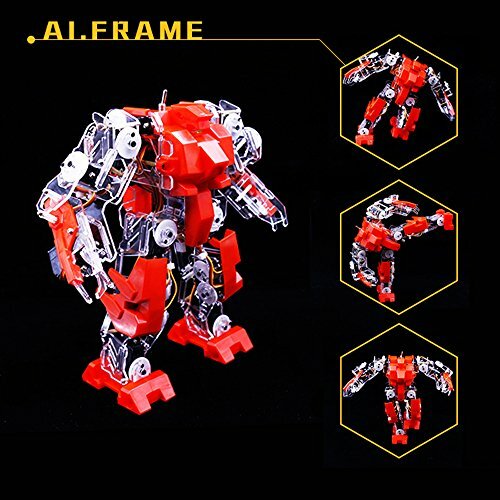 Frame Apollo robot toy is a very intriguing toy for teens and adults alike. 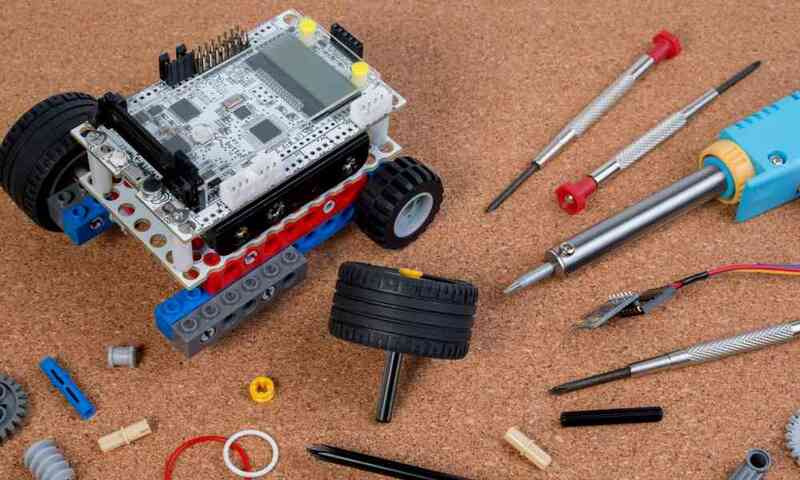 With this robot starter kit, you can build your own robot from scratch. The instructions are very well detailed, from the printed guide to the video tutorial. The chances of you failing to put together the robot are very low, to be honest. Moreover, you will love how easy it is to personalize this robot. You can add or remove pieces to give it a customized look. 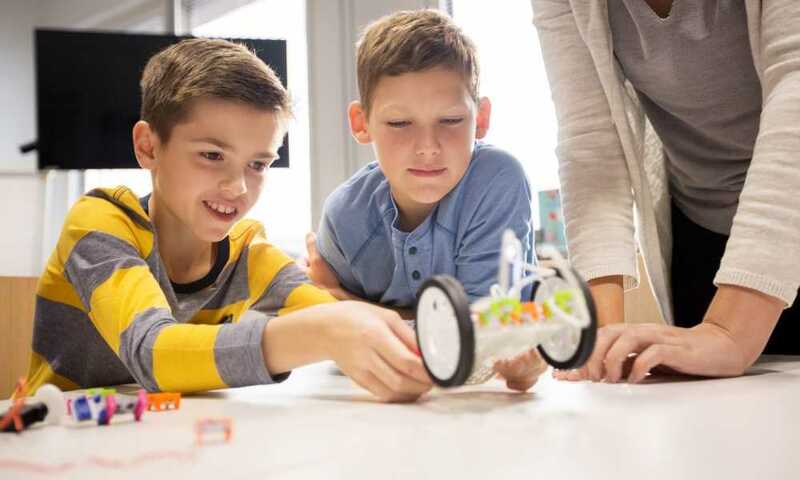 Plus, you will learn how to add sensors and add-ons to the robot so that it can perform various activities. 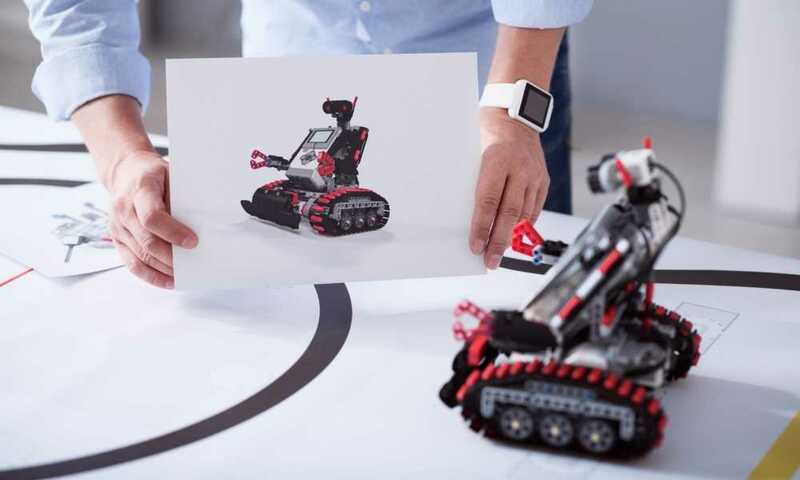 Indeed, this robot kit is something you’d love to have this Holiday season.